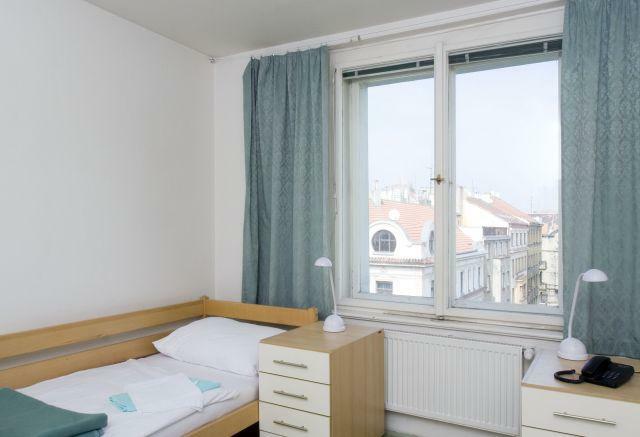 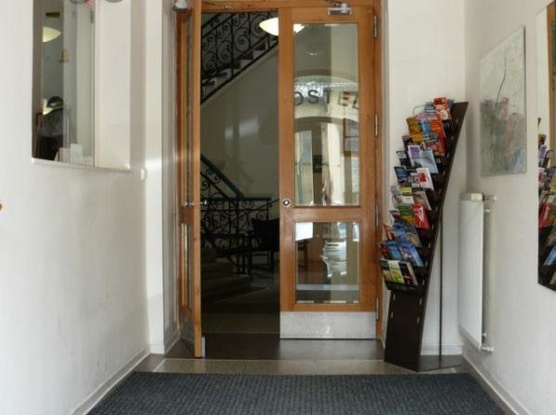 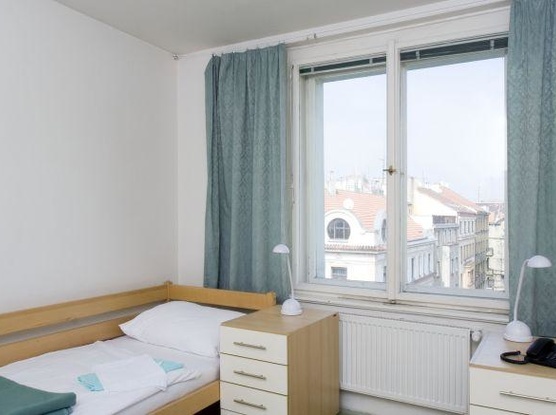 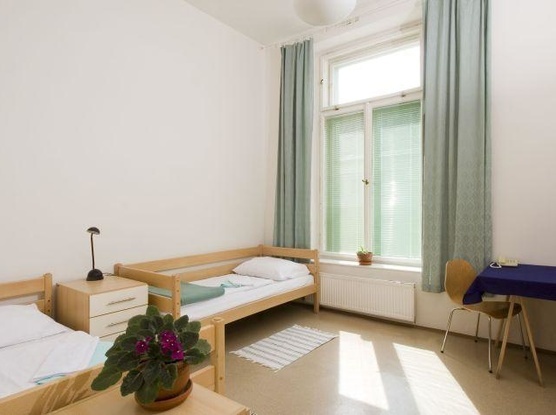 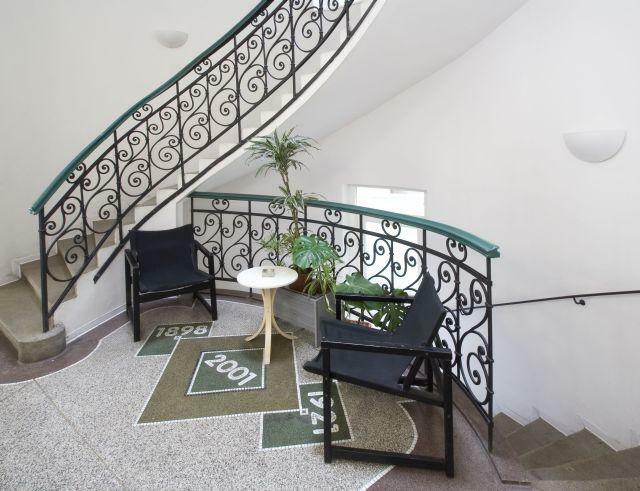 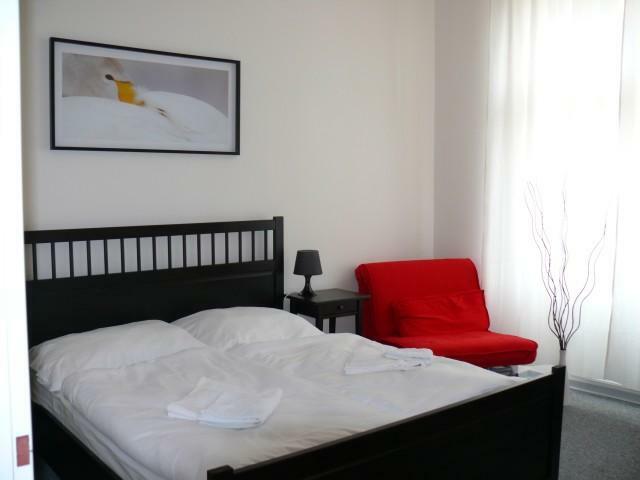 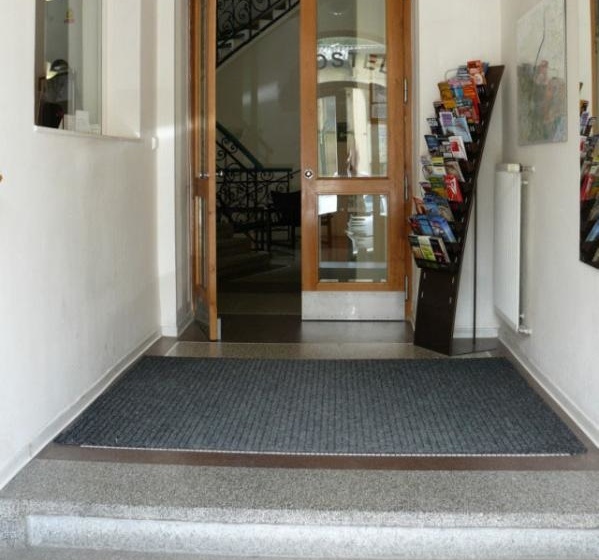 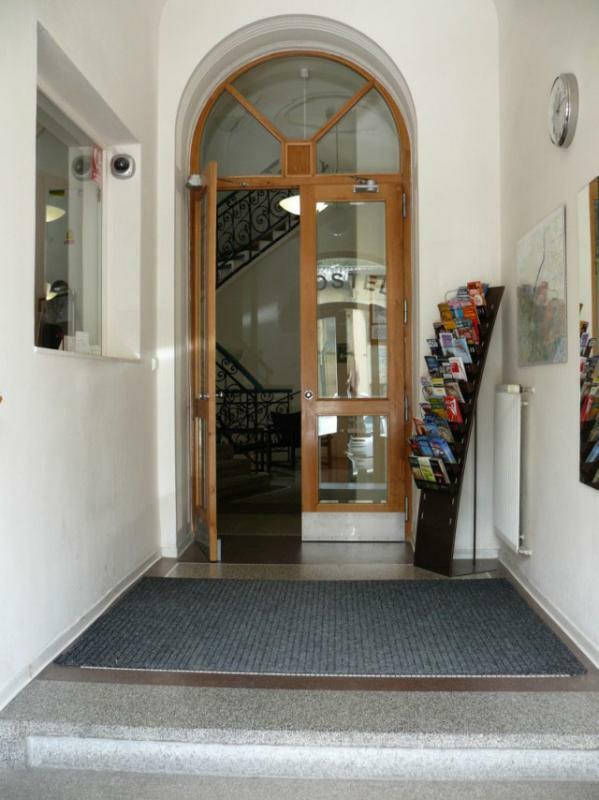 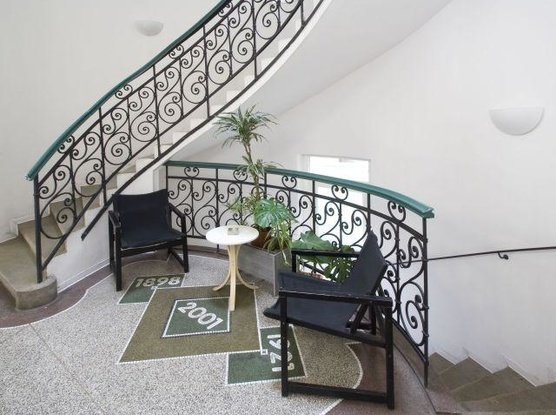 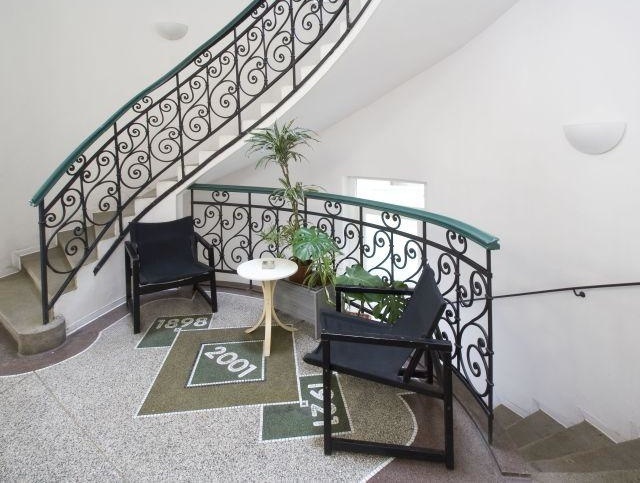 Mikolas Ales Hostel boasts an attractive location in the centre of Prague is a great place for those seeking comfortable accommodation at reasonable prices and still want to have all the sights and attractions of Prague right at fingertips. The hostel offers comfortable accommodation in 28 double rooms with split beds and 1 extra room with a double bed. All rooms are nicely furnished and equipped to make your stay in the hostel comfortable and quiet. 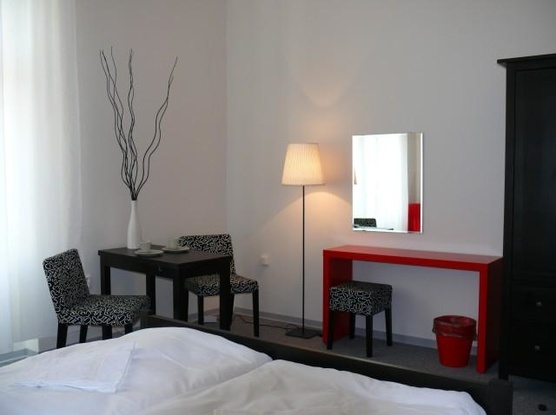 There is the APExtra room equipped with a double bed, kitchen, and bathroom. 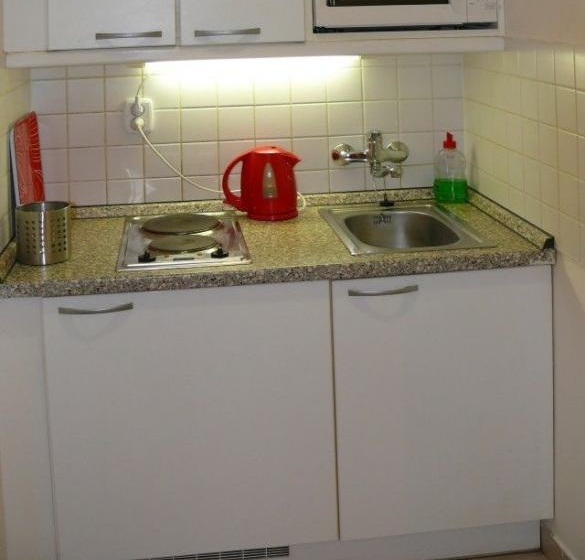 AP2 rooms have two single beds, kitchenettes, and appliances. 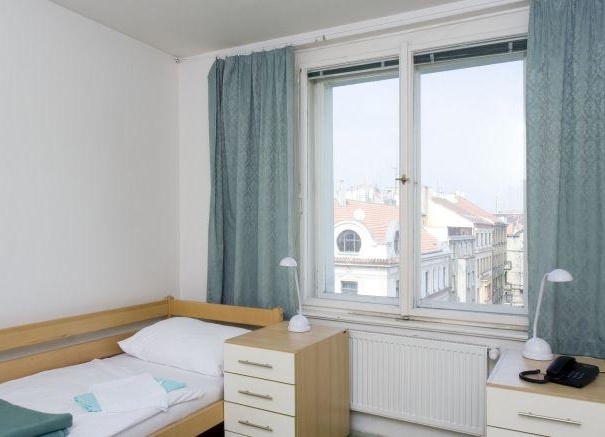 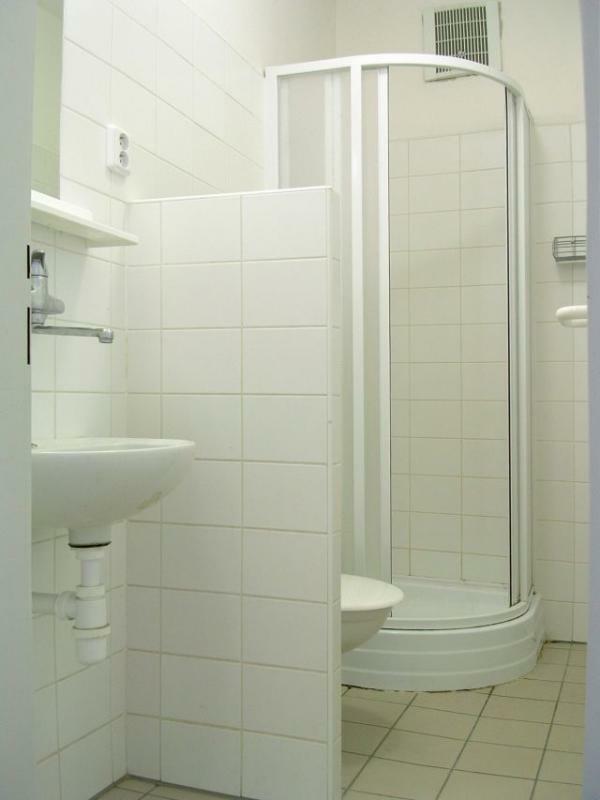 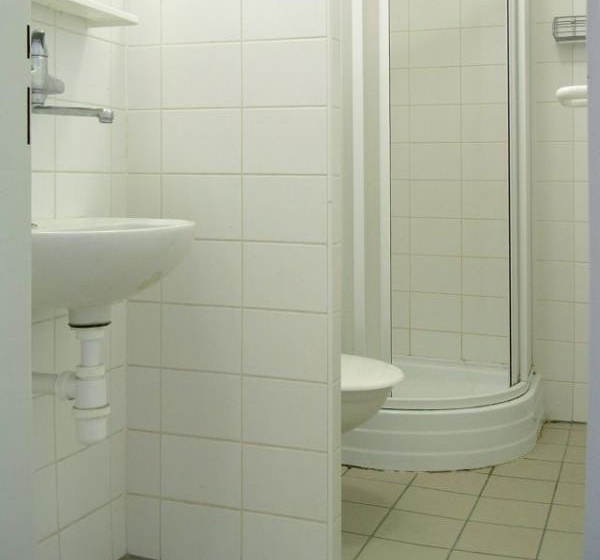 AP4 rooms consist of two rooms with two single beds, a shared kitchen and bathroom facilities. 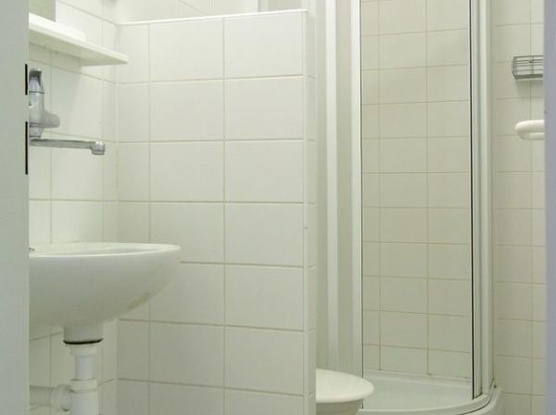 AP6 rooms consist of three double rooms with a shared kitchen and bathroom facilities. Guests can book a whole apartment or individual rooms. 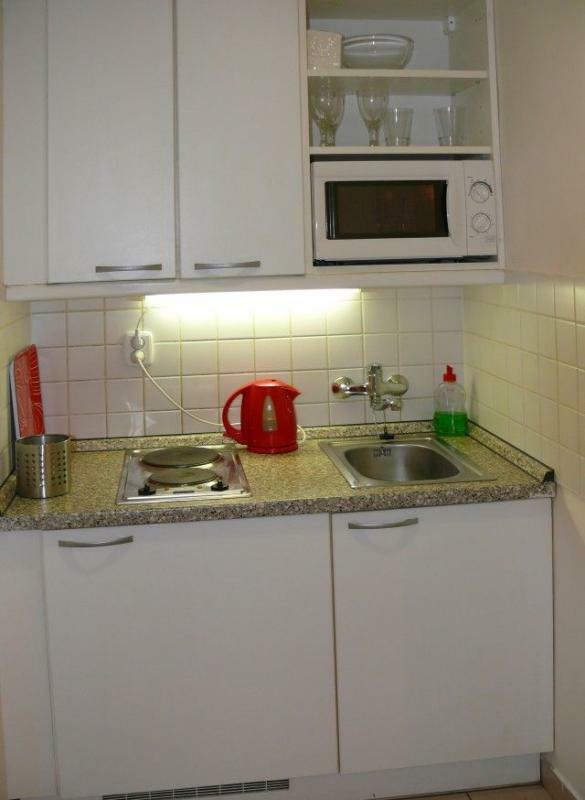 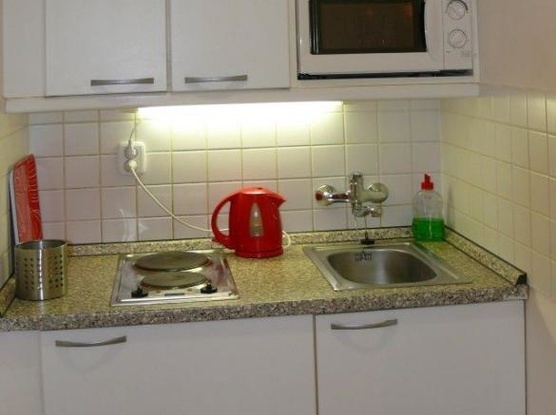 The kitchen is equipped with a fridge, stove, microwave, and dishes.